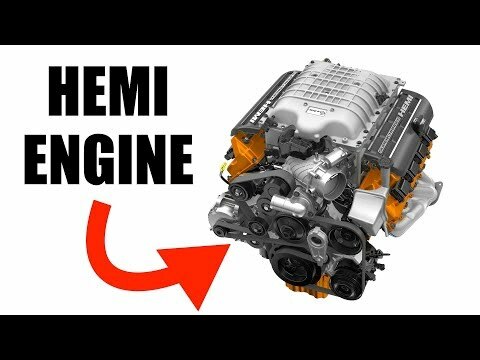 What is a HEMI? 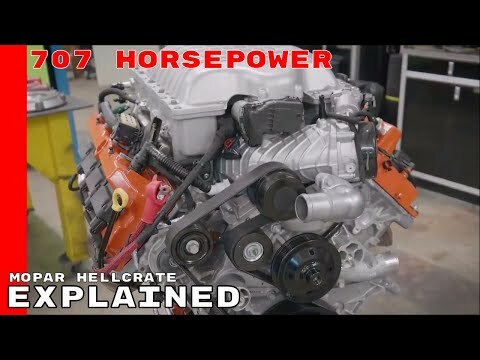 Where does the name come from, and how is this engine different than other engines? 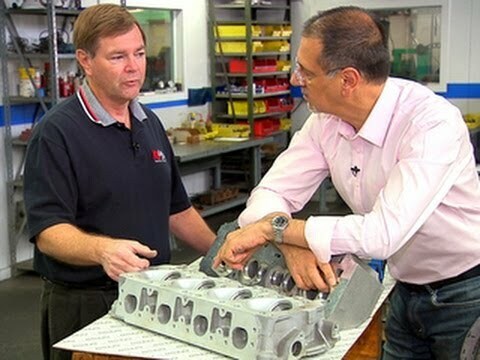 This video explains the principles of a hemispherical engine; why it exists and how it differs from other cylinder head variations. Please feel free to rate, comment, and subscribe! And don’t forget to check out my Facebook page: http://www.facebook.com/engineeringexplained Also check out my official website: Make suggestions, participate in forums, enter for Car of the Month, learn through logically ordered lessons, read FAQs, and plan your future! http://www.howdoesacarwork.com NEW VIDEOS EVERY WEDNESDAY!